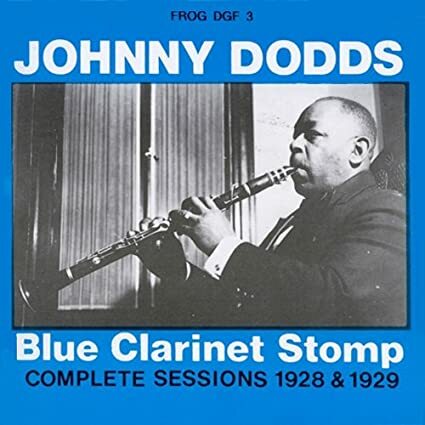 Johnny Dodds – Blue Clarinet Stomp. Dodds was the clarinetist in Louis Armstrong’s classic Hot Fives sessions, and these 1928-29 recordings on his own capture some of that same powerful early jazz magic. Particularly wonderful are the trios with just piano and bass; bassist Bill Johnson plays out front and melodically in a way that would not become the norm for jazz bassists for another generation. 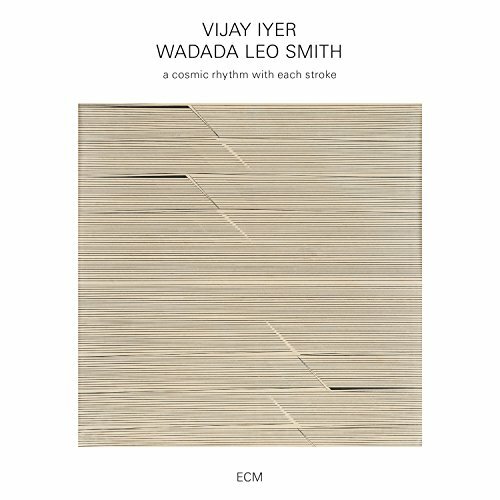 Vijay Iyer & Wadada Leo Smith – A Cosmic Rhythm With Each Stroke. An absolutely entrancing duet. Iyer is a great partner for Smith’s gorgeous long tones and masterful use of space. I find Smith’s music hard to describe but increasingly rewarding. 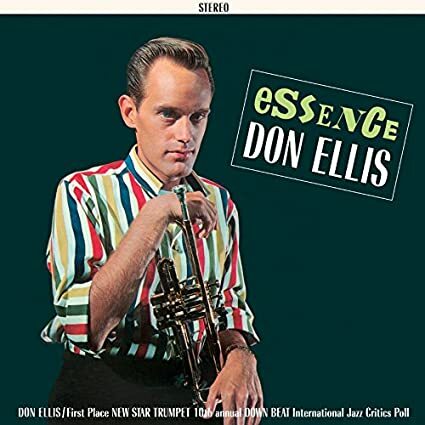 Don Ellis – Essence. Ellis is best known for his 1970s big-band work which featured odd time signatures, but this stuff is, justifiably, “receding from historical view,” as Ethan Iverson put it. More enduring are Ellis’ first recordings in the early 1960s with some adventurous small groups. So far this one with Paul Bley and Gary Peacock is my favorite of the lot: Ellis really rips into some well-chosen standards and modern compositions. 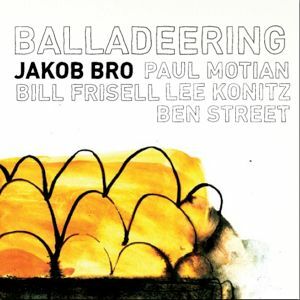 Jakob Bro – Balladeering. I first heard this one in, of all places, that London bookshop on a boat by King’s Cross. It stood out then, as it should have, given the caliber of the bandmates the Danish guitarist found: Lee Konitz, Paul Motian, Bill Frisell. All of them excel at creating a spacious, almost ambient sound. 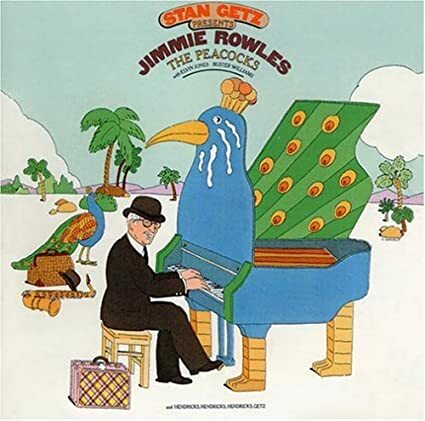 Jimmie Rowles – The Peacocks. A really lovely recording with Stan Getz; there are quartet and vocal numbers, but the real standouts are the duets, including the title track. Discovered via the amazing Ted Gioia, who is a Rowles advocate. Thanks a lot for recommending the early Jakob Bro. I knew his more recent work but I didn’t know the trilogy before your recommendation. Gorgeous.